Over the last few decades, digital reality technologies have moved from expensive aerospace laboratories and science fiction movies into our homes and offices. From an engaging shopping experience to an interactive training program at work, digital reality technologies such as Augmented Reality (AR) and Virtual Reality (VR) is now providing us a never-before simulated immersive experience, transforming consumers behaviour and how companies do businesses. By definition, VR refers to a 3D virtual environment that allows the user to manipulate objects and perform a series of actions to simulate an outcome. Using a headset with body and motion tracking features, the user is isolated and becomes part of the virtual world or a simulated real-world – this is particularly useful for safety training where actual situations are usually impossible to replicate. AR, on the other hand, is an enhanced version of reality where layers of digitally created content are superimposed onto the user’s real-world environment. With smart AR gadgets, designers can get real-time, quality feedback of new concepts without the actual product. While AR finds its way to overcome hardware capability limitations and software interpreting issues, VR, on the other hand, is increasingly being adopted for sales, marketing purposes and most notably for complex processes, maintenance, and safety training across a wide range of industries. Many studies have shown that training conducted using VR improve cognition and knowledge retention. According to a study by Automation Alley and data from the Energy Safety Institute at the University of Houston, training conducted using VR could potentially reduce accidents by at least 12 percent. 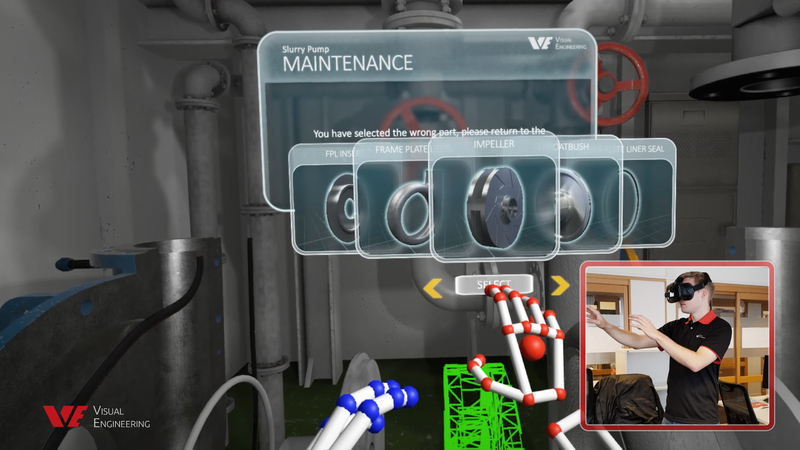 That’s not all, VR training can also significantly increase the efficiency of maintenance repair operations, providing up to 60% performance improvement. 4) On-demand learning – customize training simulations that can be used by facilities anywhere, 24/7 and repeatedly in the exact environment where the work is carried out. 5) Hands-on trial and error in a simulated virtual environment better prepare engineers to effectively respond to critical situations. Training often costs a lot of resources – It can be very expensive and brings a questionable amount of ROI when measuring effectiveness. Investing in VR can help companies achieve significant savings especially for industries that involve complex processes, high-risk activities or in hazardous environment/materials. By improving performance and preventing errors, companies are performing better with greater output control, reduced accidents and injuries. ROI becomes easier to measure too when companies take into consideration how the training can be conducted repeatedly by any number of employees or groups simultaneously, almost without any limit across different languages, anytime, anywhere. Nothing seems to be impossible with VR. Across industries, bigger and more established companies and government agencies are leading the development and implementation of immersive technologies, while many others are just beginning their journeys, learning about these technologies. 4) Professional skills for content generation, full immersion, interaction, programming and implementation. Interested in Immersive Training Solutions? 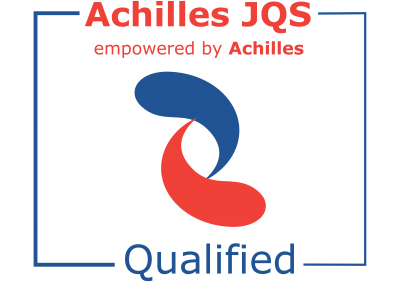 Contact us to find out how we can help you to develop an immersive training solution that matches your needs. Visit us at ONS Stavanger, booth 1050 from August 27th to 30th to experience our VR maintenance training demo and FPSO Familiarisation Tour.